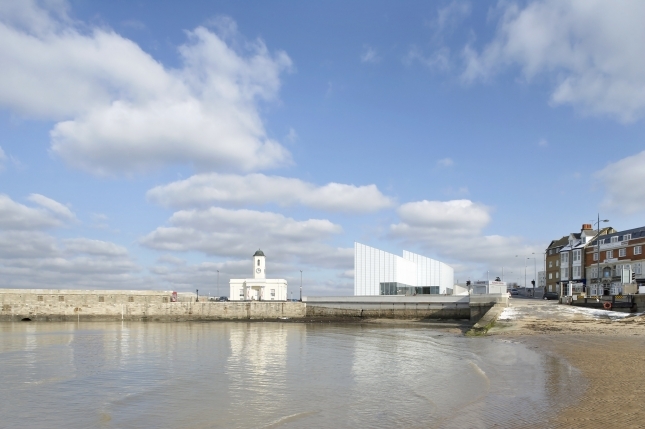 The popular seaside resorts of Broadstairs, Margate and Ramsgate on the Isle of Thanet means there are always plenty of fun-filled activities for the family. Browse below, a selection of what activities are available in the area and see what takes your fancy prior to your stay with us. Whether you love sport, enjoy arts and crafts or are interested in history, there’s plenty happening throughout the year. 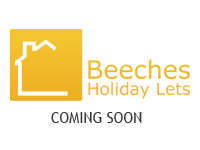 Don’t forget to check out the upcoming events in the local area and have a read of our blog too. Dreamland Margate is an amusement park and entertainment centre based on a traditional English seaside funfair located at Margate, Kent, England. Visit Dreamland for vintage rides, roller disco, art installations, street food and more! Buy online in advance and save – members go free! 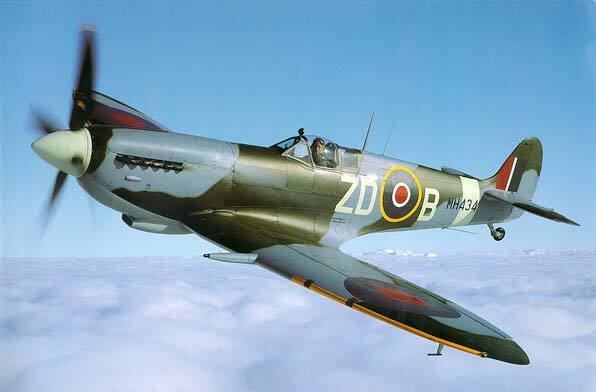 The Memorial Museum and this website are dedicated to the pilots and aircrew who gave so much to preserve freedom in the dark days of World War II. It is available for everyone who wishes to maintain the memory of their sacrifice. 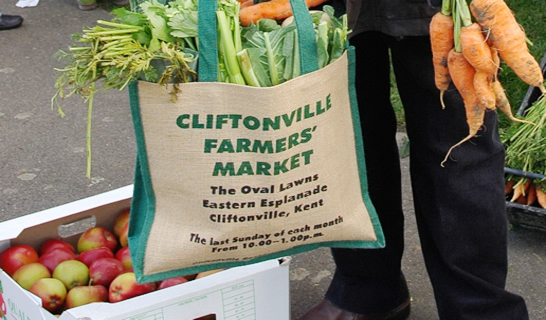 Cliftonville Farmers’ Market was established in 2001 by the Cliftonville Residents Association. It is run entirely by volunteers and is self funded. Since then the Market has been voted:- ‘Best Farmers’ Market in Kent’ in 2006, 2007 and 2008 by Produced in Kent, BBC Radio Kent & Kent Life. 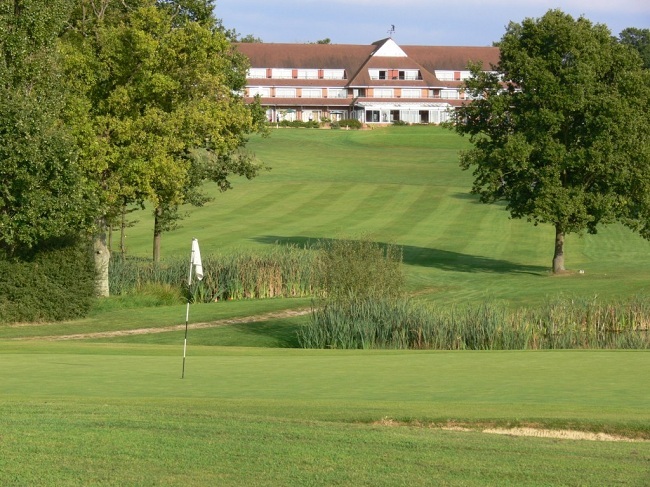 London Beach has a beautiful parkland golf course, chipping course, putting green and pitch & putt course as well as a ten bay driving range. 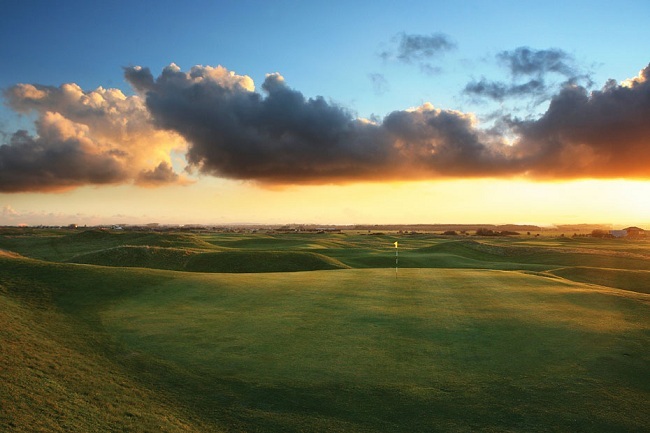 There is a thriving golf club and our Head Professional Mark Chilcott offers golf tuition at all levels. 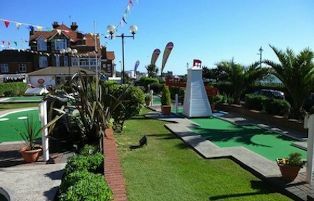 There are also residential golf tuition breaks designed to improve your game with the help of a professional teacher. 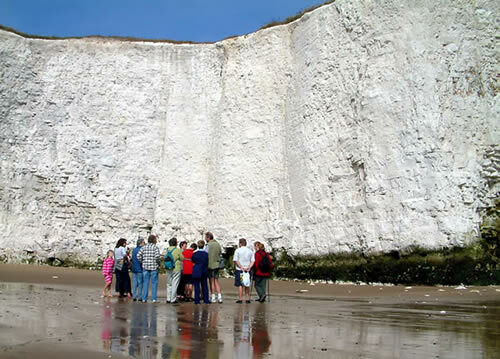 This covers information relating to the management of the North East Kent European marine sites and about the Thanet Coast Project, working with local people to help safeguard the wildlife and the coastlines’ unique features. 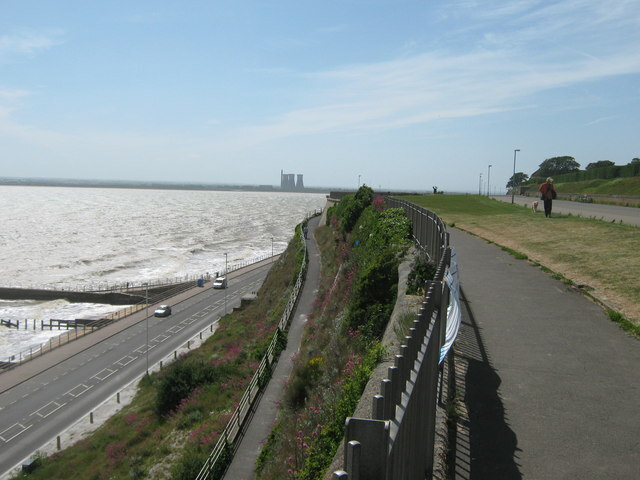 Whether you’re an experienced cyclist or a novice, you’ll find plenty to enjoy along the 43.2 km (27 miles) long route as it winds it’s way past sandy beaches and bays, spectacular chalk cliffs, lively seaside resorts and quiet country villages. Established at Viking bay Broadstairs, Kent Surf School is the ideal place to learn how to Surf and Stand Up Paddle Board, Not only is it a safe and friendly bay to learn this great fun sport it is place where most Kent surfers learn. 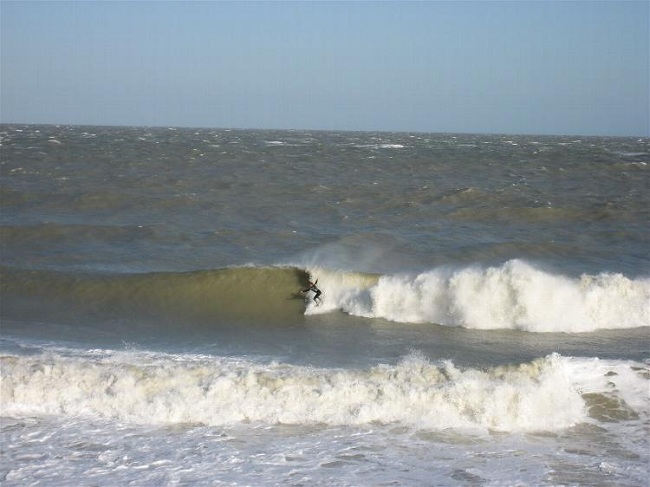 Based on the beautiful beach of Joss Bay in South East Kent, Joss Bay Surf School is a nationally recognised provider of professional surf lessons for people of all ages and abilities. The new Spa facilities boast a sumptuous relaxation room, including mosaic tiled heated loungers, four single state of the art treatment rooms , dual treatment room and a specialist manicure area. 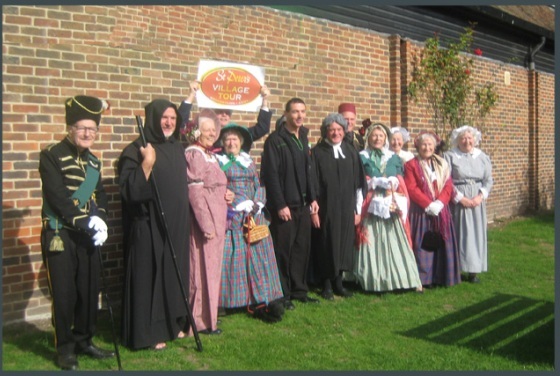 The St Peter’s Village Tour offers four free award winning guided walks around the historic village and churchyard of St Peter’s, Broadstairs in Kent. The Tours are arranged by a team of 110 volunteers. Broadstairs and St. Peter’s Sea Angling Society has been fishing for over 80 years from Broadstairs Harbour and recently from the surrounding launching sites at Foreness Point, Ramsgate and Margate harbours. We hold “open” and “closed” competitions throughout the year. Anyone can enter the open competitions. 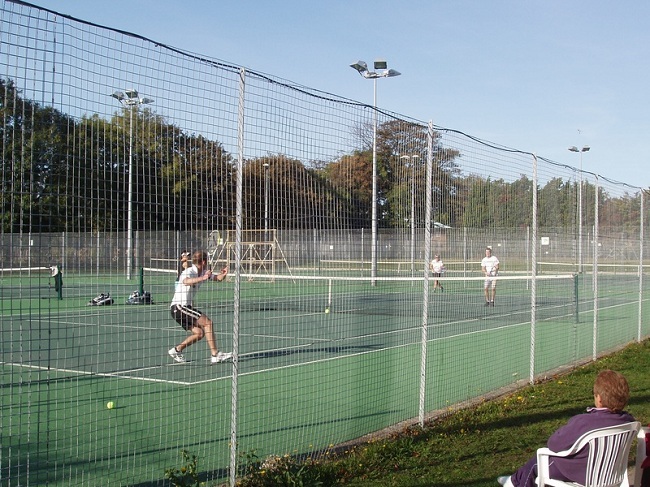 Social tennis is played all year round on Sunday, Monday, Wednesday and Friday mornings (10am-12 noon) and on Tuesday and Thursday evenings (7-9.30pm) and are open to all. Non members may visit 5 times (£2 per visit) after which they will need to join. So why not come along and have a go. You can be sure of a warm welcome. 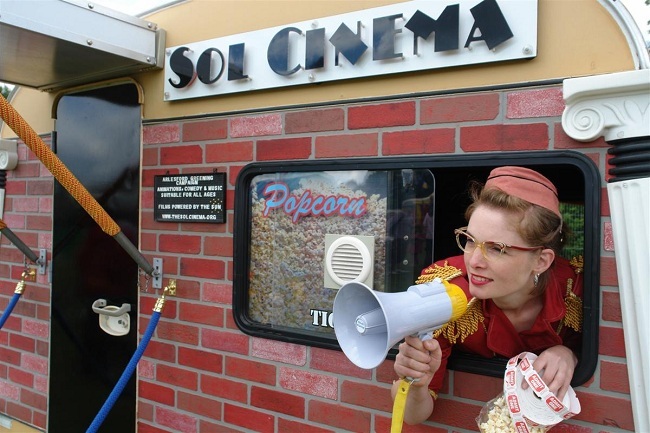 The Thanet Film Society hold regular Tuesday meetings at the Palace Cinema and present a very varied program of independent and art house films. 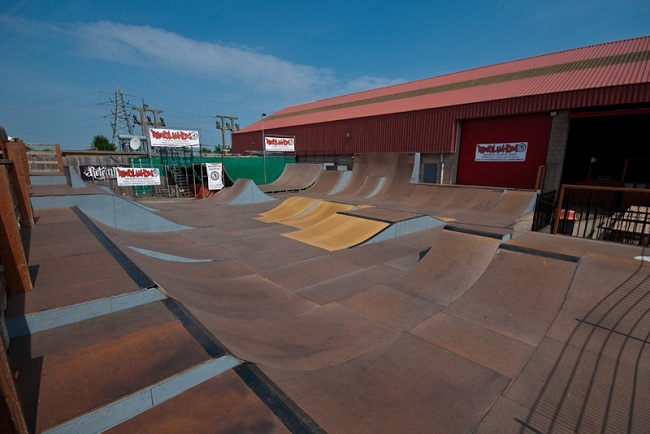 Revolution Skatepark was first opened back in 1998 to cater for the large amount of skateboarders, inline skaters and BMX’ers in the Thanet and Kent area, as well as reaching out to other skaters all across the country and even the world. Since the skatepark opened over 14 years ago, many pro teams and riders have visited, including Chet Childress, Tim Brauch and Darren Navarette only one month after the skate park opened as well as many teams, such as Blind, Think, Venture, Death plus many more.